Schooled in the genres that call St. Louis home, this showman lights up the stage. Chuck brings a night of soul, R&B and pop to the Gaslight. 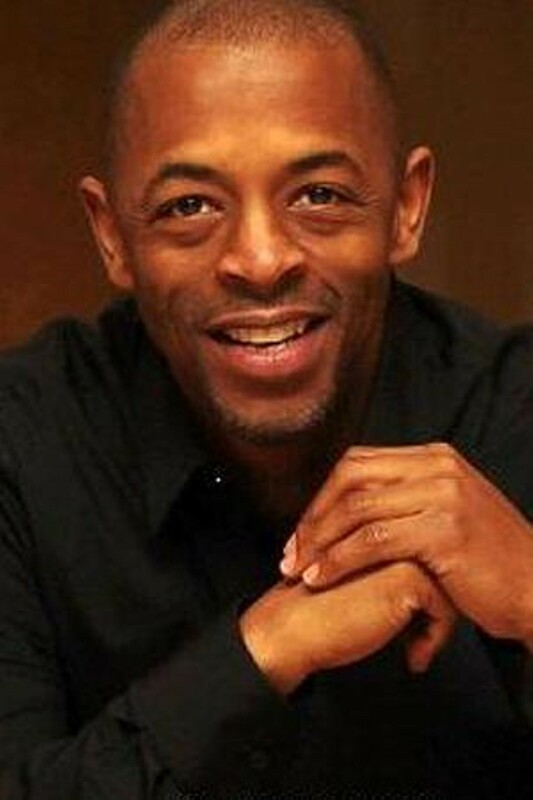 Chuck has toured nationally with Looking For Mr. Do-Right with Peabo Bryson. He has shared the stage with Barry Manilow and Earth, Wind & Fire. Chuck has recorded with the Gospel Symphonic Choir and the O’Neal Twins. He has been in the Black Rep’s productions of Dramgirls, Damn Yankees, The Gospel at Colonus and Tell Me Somethin’ Good. He has toured internationally with the Golden Gospel Singers and Charles Creath.